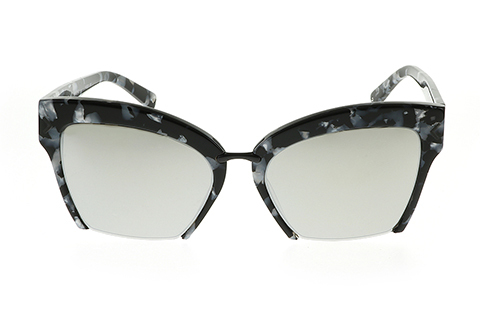 Order in next 1hrs 19mins for next working day delivery. 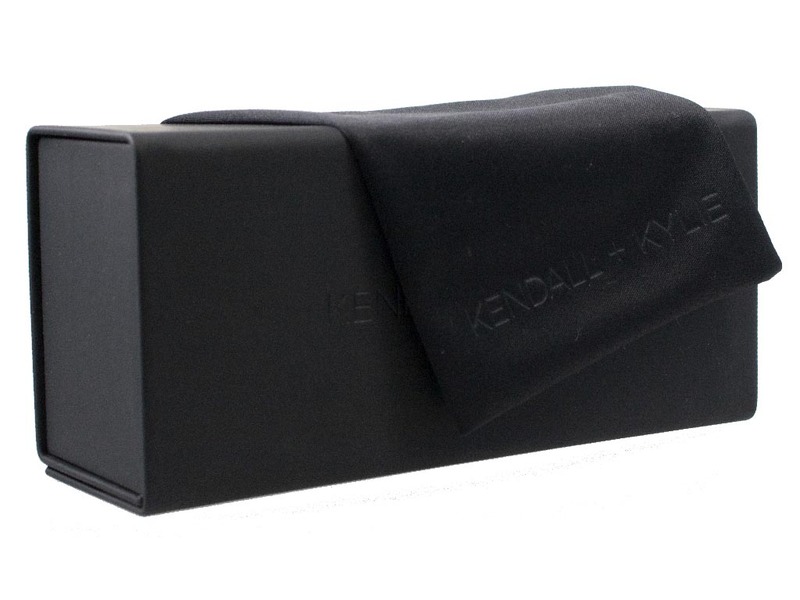 If you can’t make it to Hollywood, these Kendall and Kyle KK5001 sunglasses for women will bring a touch of movie star Hollywood glamour to you. 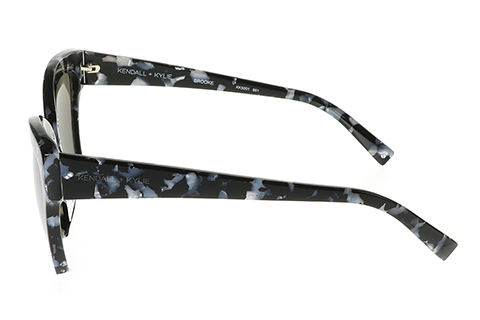 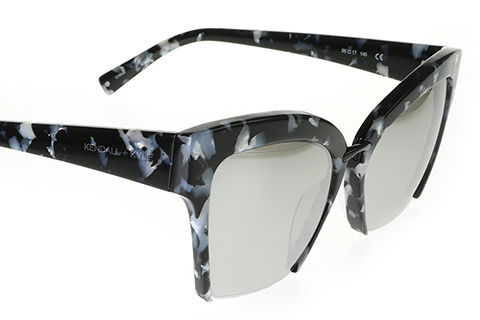 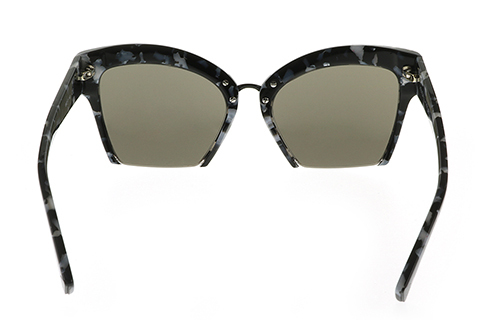 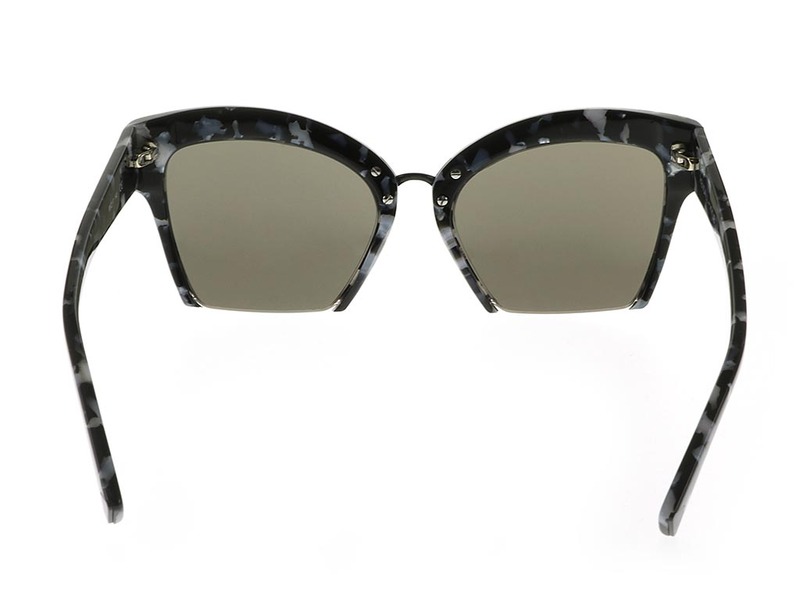 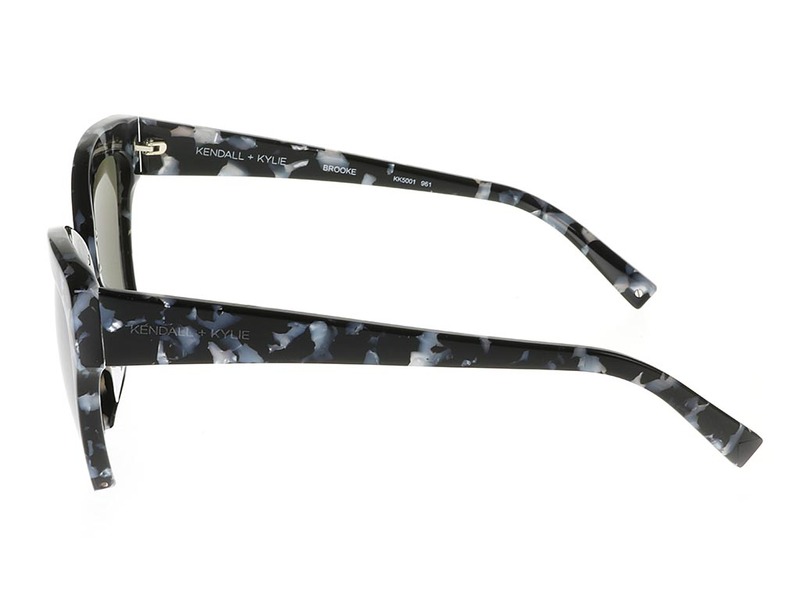 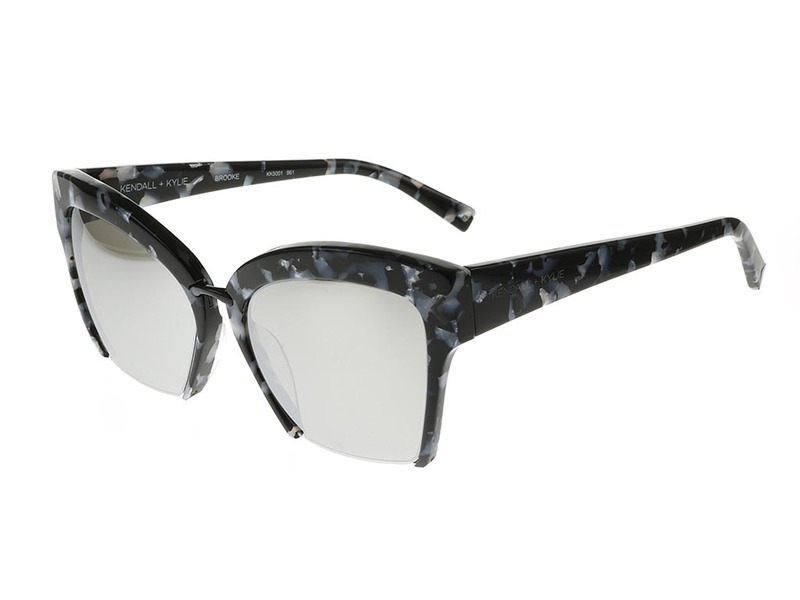 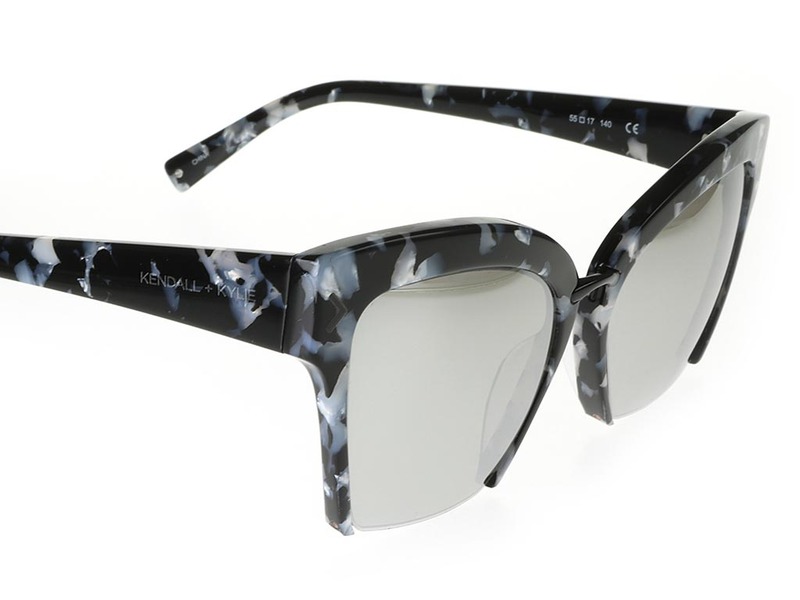 The exquisite marble pattered frame gives these old-school cat eye sunglasses a modern uplift. 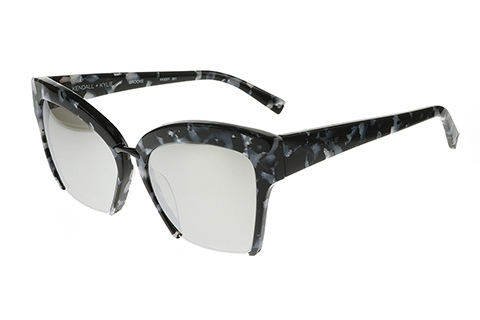 The lower section of the lens is left frameless, adding a slight modern twist to the design. 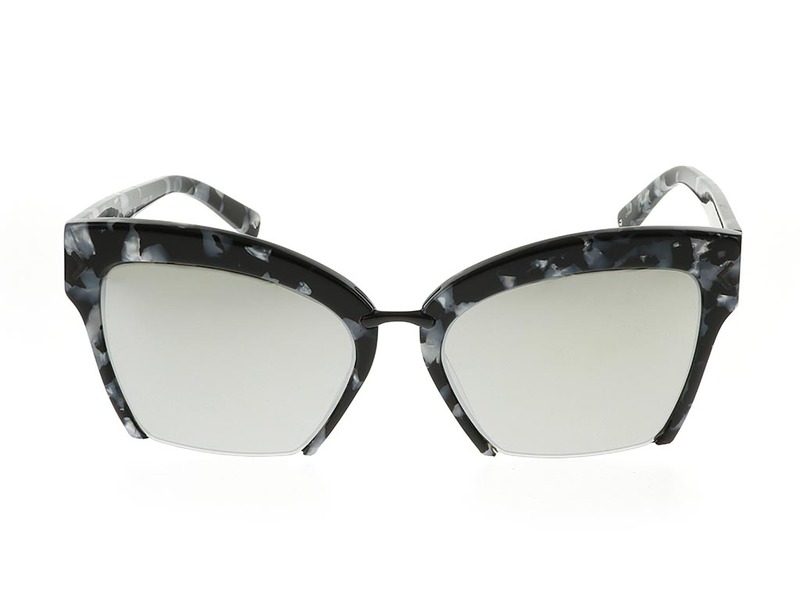 The durable but lightweight frame of these Kendall Kylie sunglasses offers a comfortable fit, whilst black mirror lens ensure 100% UV protection from the sun. 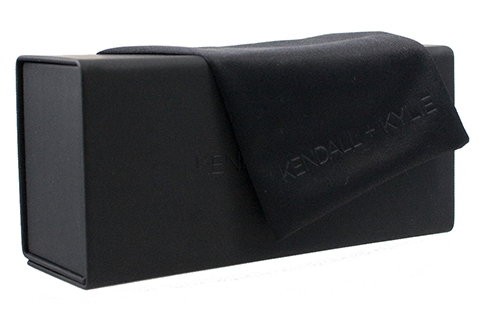 All first-time customers are entitled to 10% off their first order, make sure to take advantage of this amazing deal.